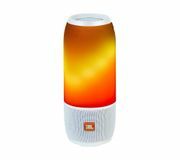 JBL is a brand of headphones and wireless speakers. Here you'll find the latest deals and discounts for them - as shared by our community of bargain hunters. 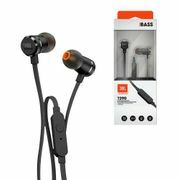 Often, JBL headphones are bundled as part of a package, such as with a TV or laptop. They may also be given as a freebie when you buy a larger item which is a great way to save if you were going to buy it anyway. You may also be interested in all our latest headphone deals. 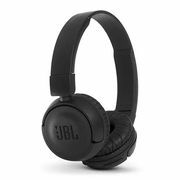 JBL T460BT Black Wireless Bluetooth 4 Stereo Headphones + Mic - 13% Off! 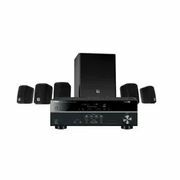 How can I find speakers on a discount? What's the best laptop deals at the moment?